﻿ Is Your Thyroid Gland Functioning Properly? Is Your Thyroid Gland Functioning Properly? Dr. Doni Wilson explains why low thyroid gland function is one of the most commonly undiagnosed causes of tiredness, weight gain, dry skin, hair loss and constipation. Today, in Part 1, we will explore reasons why the thyroid doesn’t function as it should and I will give you some signs to look out for. 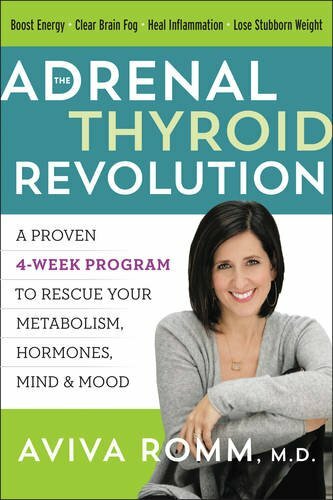 Next week, in Part 2, we will look at what you can do to get your thyroid back in tip-top shape. The thyroid gland, located in your neck, has the job of setting the speed of your metabolism and body temperature. If your temperature is low and your metabolism runs slowly, then your thyroid may be under-functioning. The thyroid also affects many other areas in the body, including other hormones, the digestion, and the nervous system. There are several possible reasons why your thyroid gland may not being working optimally. Stress, in any form, can decrease thyroid function due to an increase in the levels of our main stress hormone, cortisol. Normally, once the stress is over, cortisol levels return to a healthy amount; but when stress continues, the stress response becomes out of balance, affecting thyroid function as well as other hormones, digestion, immune function and the nervous system. 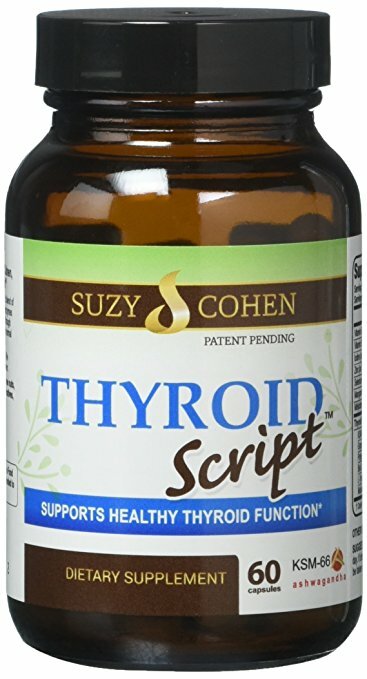 The thyroid uses nutrients to make the thyroid hormone T4 and then additional nutrients are required to convert this into the active thyroid hormone, T3. If you are deficient in any, or all, of these nutrients, your thyroid may not be able to create enough active hormone (T3). The most common nutrients to be involved in this issue are iron, selenium, zinc, iodine and tyrosine. 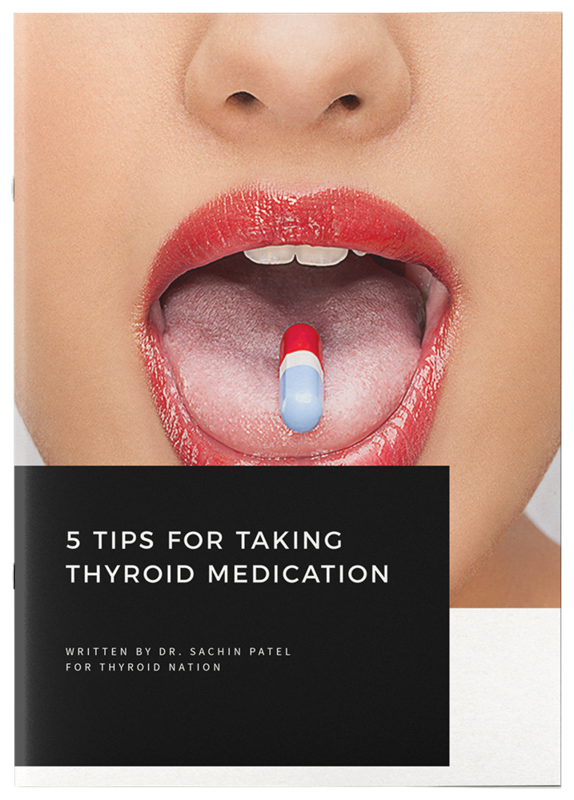 Methylfolate is also important for the production of active thyroid hormone (learn more about methylfolate here), as are probiotics.Note: Overconsumption of iodine can also slow the thyroid gland, so it’s important to have help from a practitioner to determine the best dose for you. If your immune system starts making antibodies that act against your thyroid gland – Hashimoto’s thyroiditis, a condition that is triggered by gluten and leaky gut – this can also slow down your thyroid function. As you can imagine, many people’s thyroid function is only slightly lower than the ‘normal range’ but this can still result in health issues. Even tingling in the hands/feet, low mood, headaches, acne, eczema, menstrual irregularities and PMS are known to be more common when thyroid function is lower than ‘normal’ but not so low that it shows ‘abnormal’ according to specified lab ranges. A practitioner can also tell you if you have decreased reflexes, in particular at the achilles tendon, and/or other signs that may indicate low thyroid function, such as an enlarged thyroid gland (it might feel like a lump in your throat). According to endocrinology journals, the optimum range for TSH should be between 0.5 and 2.5. TSH is a hormone produced by the pituitary gland in the brain that stimulates the thyroid gland. When the number is higher (above 2.5), it means it is taking more TSH to stimulate a low functioning thyroid. It is important to know that the TSH is not the only way to identify low thyroid function, however – sometimes TSH can be in the “normal” range, and still thyroid function is suboptimal. Free T4 and free T3 can also be tested in the blood, which will give you a sense of the available thyroid hormone in your body. There are other tests that can also be ordered if you find you need to know more about your thyroid, such as reverse T3 (inactive thyroid hormone) and thyroid antibodies (to determine whether autoimmunity exists). The important nutrients – iron (measured as Ferritin), selenium, zinc, iodine, and tyrosine – should be checked as well. Normal body temperature is 98.6oF. If your temperature is consistently lower than this, then you may have low thyroid function. The way I suggest checking your body temperature is to check your ORAL temperature three times per day for five consecutive days. For each day, add the three temperatures together and divide by three to find your average temperature for that day. It’s best to use a mercury-free liquid metal thermometer. This information is based on my training with Dr. Denis Wilson, thyroid gland function expert. Again, there are several possible causes of low thyroid function, so it is important to work with a practitioner who can help you figure out what is happening in your body. I’m happy to help you – click here to schedule a time for us to meet. Then, once you determine whether your thyroid could be working better, you can start to consider all the options to try and improve things, from diet changes, to herbs and nutrients, to determining an individual approach that matches your goals. After helping hundreds of patients with low thyroid function over fourteen years, I always start by understanding the cause in each person, gathering information from symptoms, labs and temperature, and then identifying the best first step, which can be different for each person. There is not one answer for everyone. What do you think of an individualized approach for thyroid gland function? Please share your comments below. I will describe the various options for supporting your thyroid function in Part 2 of this series, next week. 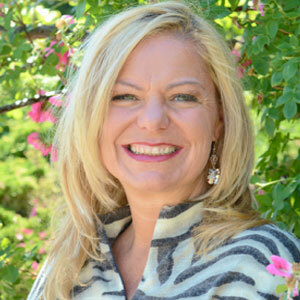 Dr. Donielle Wilson is a certified professional midwife (CPM), doula, and nutrition specialist. Dr. Doni started her career in a naturopathic clinic helping patients with environmental and food allergies, both of which Dr. Doni suffers from herself. 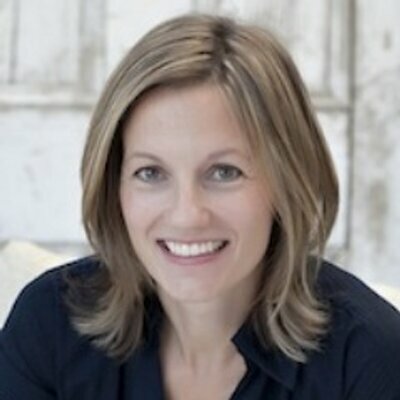 She was inspired to create a specialized approach to food sensitivities and “eating for health – The Hamptons Cleanse – a popular, gluten-free nutritional regimen that reduces inflammation, heals leaky gut, supports detoxification and weight loss, and brings the body back to a state of optimal health. In 2004, Dr. Doni broadened her approach, which starts by looking at how stress impacts health in each person’s body, based on her research and lectures to practitioners. Dr. Doni is deeply dedicated to addressing ailments related to stress. She has devised treatments for stress-related illnesses, which include utilizing nutrients and herbs to balance hormone and neurotransmitter levels. 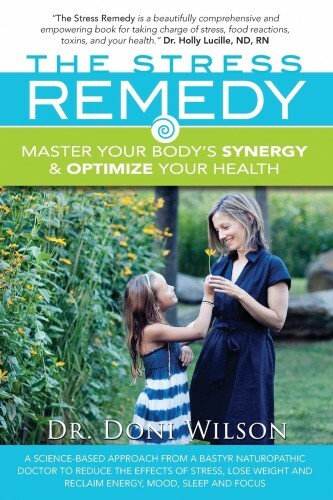 Her approaches make life-changing differences in health conditions such as Irritable Bowel Syndrome and digestive issues in general, Depression, Anxiety, Insomnia, Chronic Fatigue, Fibromyalgia, Hypothyroidism, Metabolic Syndrome, and autoimmune conditions. Her practice extends to helping women with hormone imbalances, menopausal symptoms, menstrual irregularities, PCOS, PMDD, cervical dysplasia, and difficulty conceiving. In her new book, The Stress Remedy, Dr. Doni discusses how and why we experience stress, its impact on health and wellbeing, and offers expert approaches to reclaiming health. Check out her website. Follow her on Facebook, Twitter and don’t forget to schedule an appointment. Questions or anything to ask Dr. Doni about your thyroid gland? We want your thoughts in the comments section–Please!